The Crowning of Mary will take place on Thursday, May 27th. Every student is asked to bring in a flower for the Crowning of Mary. The PEC Nominating Committee is now soliciting nominations for the election to be held following the Masses on and in anticipation of May 31, 2015 to fill two of the three upcoming vacancies on the PEC for the two-year term running from July 1, 2015 to June 30, 2017. 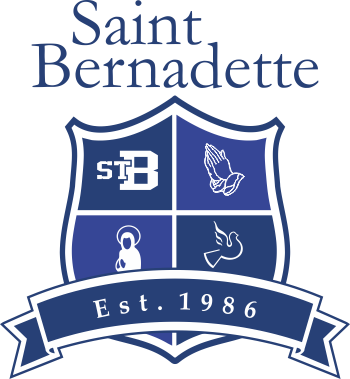 St. Bernadette parishioners who are eligible to vote in the election are also eligible to stand for election (with some exceptions). If you are interested in standing for election to the PEC, please obtain a nomination package from the school office. The nomination deadline is 3:00 p.m. TODAY, May 20, 2015.